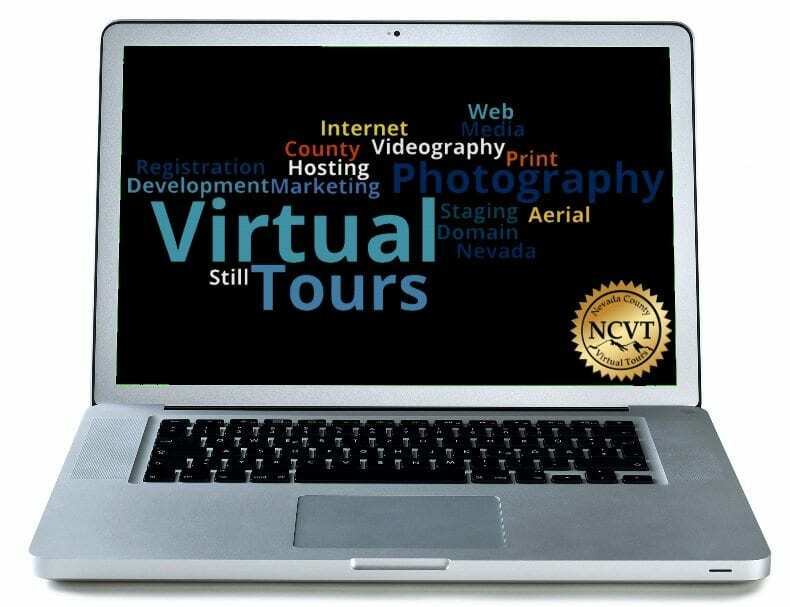 Welcome To Nevada County Virtual Tours! 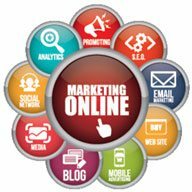 We are a one stop shop for all of your marketing needs! Offering Real Estate photography, virtual tours, videography, print media, web development and more, we strive to exceed your expectations! Whether selling a house or putting your information and products on the web, you need a company with a proven track record of success. We here at Nevada County Virtual Tours know what it takes to get the job done. You need a company with the skill, the knowledge, the drive and the ambition to provide you with the solutions you need. 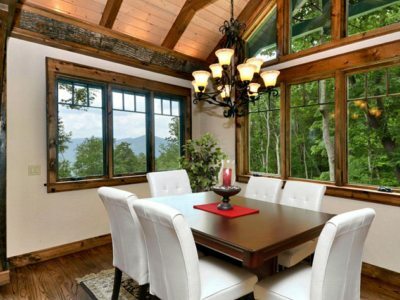 We have worked with REALTORS®, home builders, contractors, restaurants, venues and home owners in Nevada County, Placer County and Yuba County for more than 22 years. 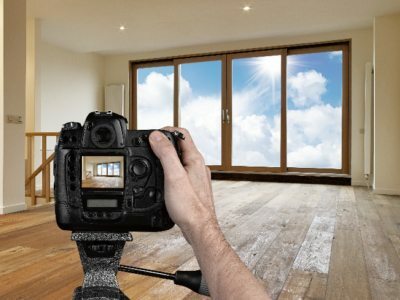 Our Virtual Tours, photos, videos, flyers and postcards are all created in a manner to market you, your properties and your facilities to their maximum potential. 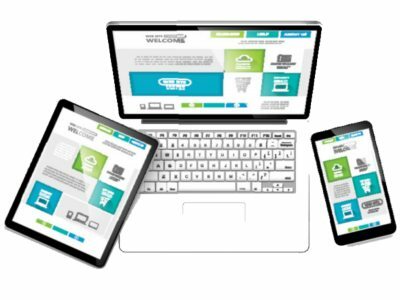 More than 90% of home buyers look to the internet for potential properties before they ever call a REALTOR®. This means if you aren’t marketing on-line, you are missing out on the majority of home buyers! More than 70% of people search for their favorite venue, next restaurant and other facilities on-line before picking up the local telephone book. Again, if you aren’t on-line, you are missing out on a huge portion of your customer base. 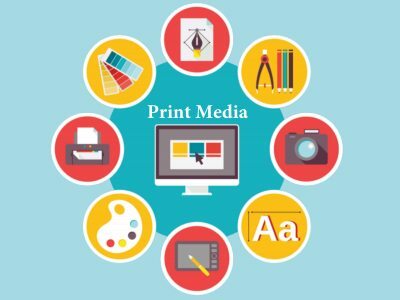 When you decide it’s time to take your marketing for yourself, your business or your products to the next level, let us show you what we can do for you. We are happy to share our knowledge and expertise with you and will create a custom solution that you will be proud of. To top it off, we offer support for the life of our partnership! Have questions about products or services you’ve purchased? You can reach us a myriad of ways, and we are always happy to help! But don’t take our word for it. Check out our testimonials, and then give us a call. In the meantime, please visit our portfolio pages linked in the button bar above and take a look at what we have done for others. We look forward to working with you soon. We offer Grass Valley Virtual Tours and Video services, Nevada City Virtual Tours and video services, Penn Valley Virtual Tours and video services and more in the greater Nevada County Area. 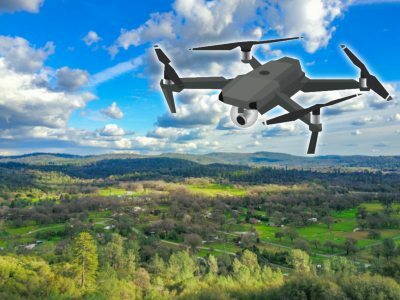 We also offer Auburn Virtual Tours and video services and service Placer County’s surrounding areas in addition to the Sacramento valley and the Yuba County area as well. 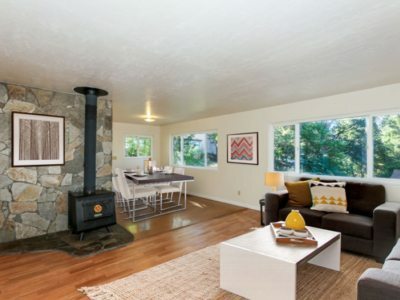 We specialize in Grass Valley real Estate Photography, Nevada City Real estate Photography, Penn Valley Real Estate Photography and also offer our real estate photography in surrounding areas like Auburn, Colfax, and Rough and Ready. 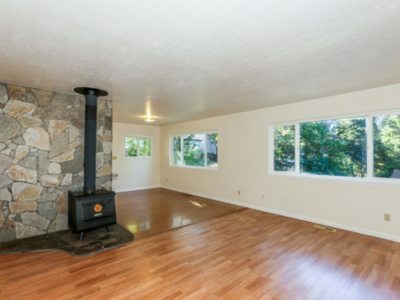 We offer all services in Nevada County. 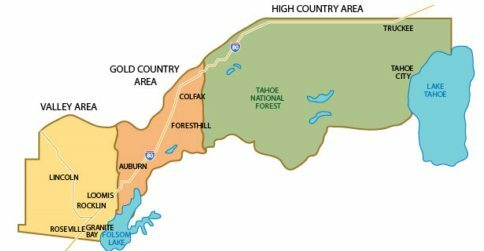 As Nevada County residents, we pride ourselves on our knowledge of the area. 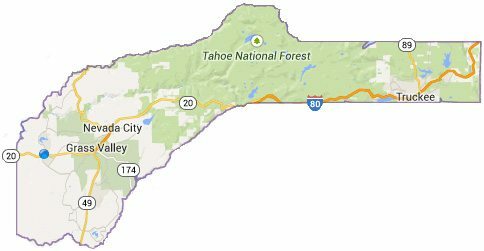 Nevada County is our home base and we can generally book appointments within 24 hours. We offer all services in Placer County and are always thrilled to be invited to work in the Gateway to the Gold Country! Placer County appointments can generally be accommodated within 48 hours. 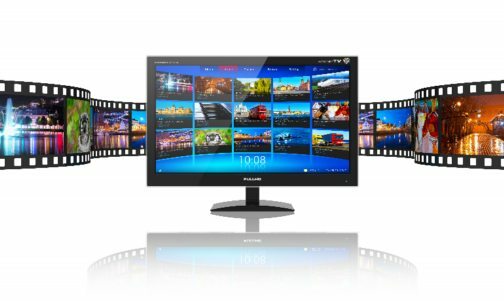 We are very excited to offer HD video with voice-overs! These are available both branded and unbranded, and are excellent for use on YouTube, your web site, Facebook, Twitter and more! 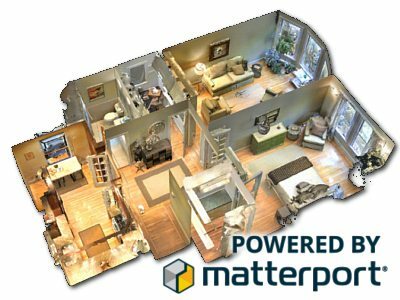 We are now “Powered By Matterport” and offer incredible 3D virtual tours. You have to see them to believe it! 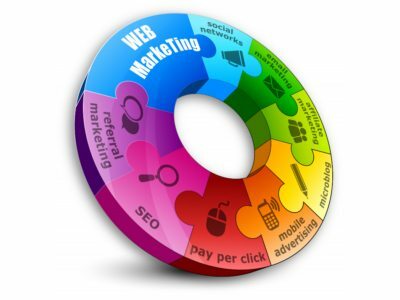 Take your marketing to the next level and leverage the power of 3D! 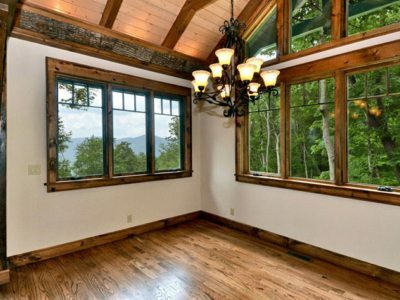 Garner more listings, and sell more properties! Professional photographers, top of the line equipment, and wide angle lenses are just a few ingredients for a quick sale! Be sure to check out our portfolio. We now offer drone still photos and video footage! An Aerial image can sometimes convey more to you clients than a simple street height photo can. 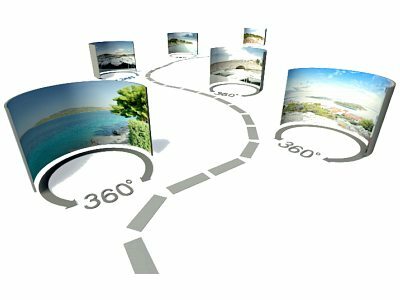 Our 360 degree virtual tours have been a real estate staple for years and are an excellent way to sow a property with a mix of spins and still photos. 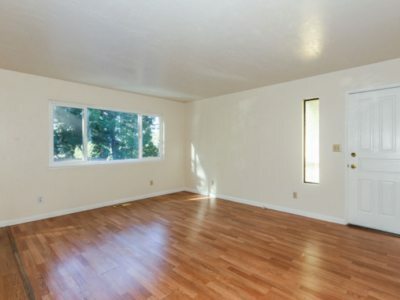 Have a vacant home that just doesn’t seem to photograph well? 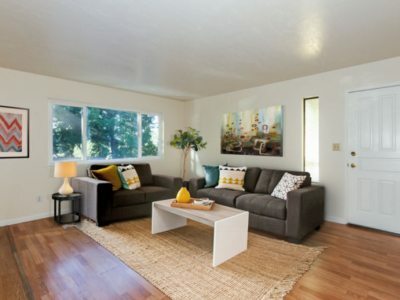 Virtual staging may be what you need! Quick, beautiful, and affordable! From SEO, to social media, we’ve got you covered! Facebook, YouTube, Twitter and more. It’s important to keep in touch with your potential clients. Let us help you reach that goal! We offer affordable managed hosting packages for your web site as well as domain name registrations,in your name! 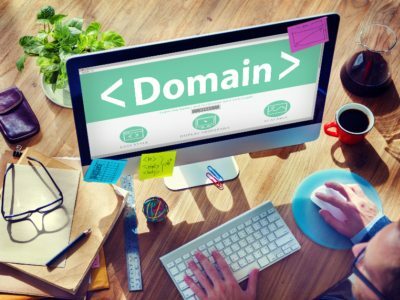 Get a free domain name with each new website purchased from us! Web development is a passion here! We specialize in affordable web sites that are built to your specifications. Even better? You have the ability to edit them yourself if desired! 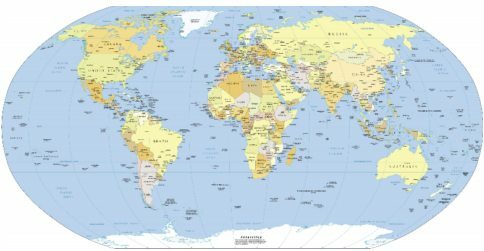 We offer postcard design and mailing (bulk rates available! ), Flyers, Business Card design and more! We offer some of the lowest prices available. Need prints? Contact us today!